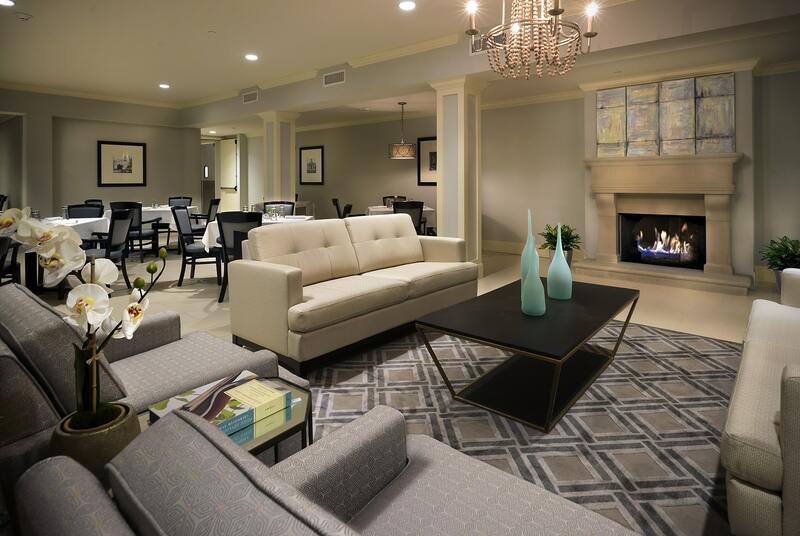 The Blake at Oxford is a 100-unit senior living facility with both assisted-living and memory care residences ranging from studios to two-bedroom apartments. 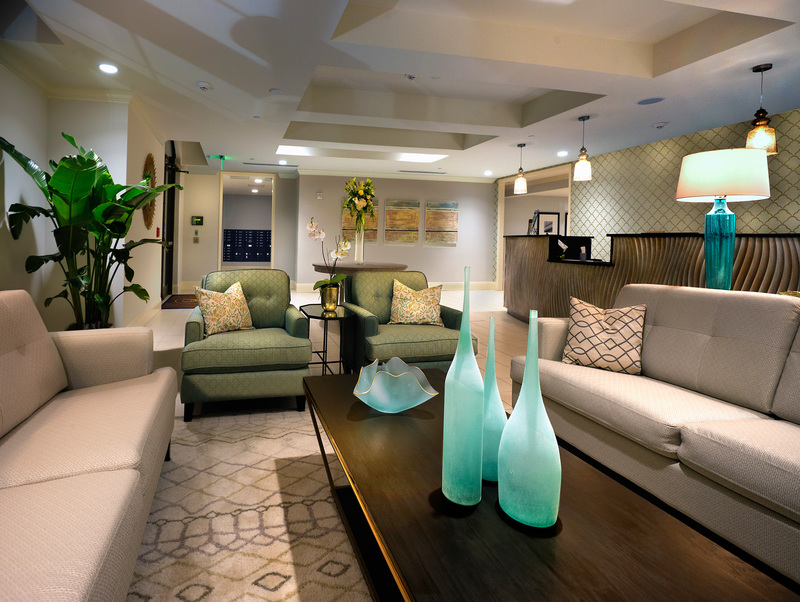 The residences are interspersed with many hospitality and professional care amenities, such as enclosed courtyards, media and activity rooms, and salon and spa services. 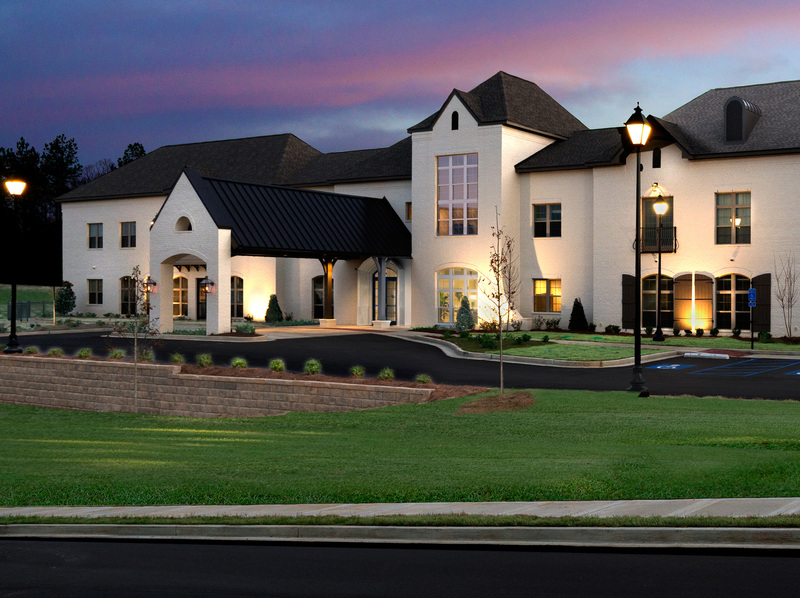 Working closely with the owner and contractor, Wier Boerner Allin was able to incorporate a complex program into a compact, efficient building and to identify many cost-saving measures while achieving a high level of interior finish. 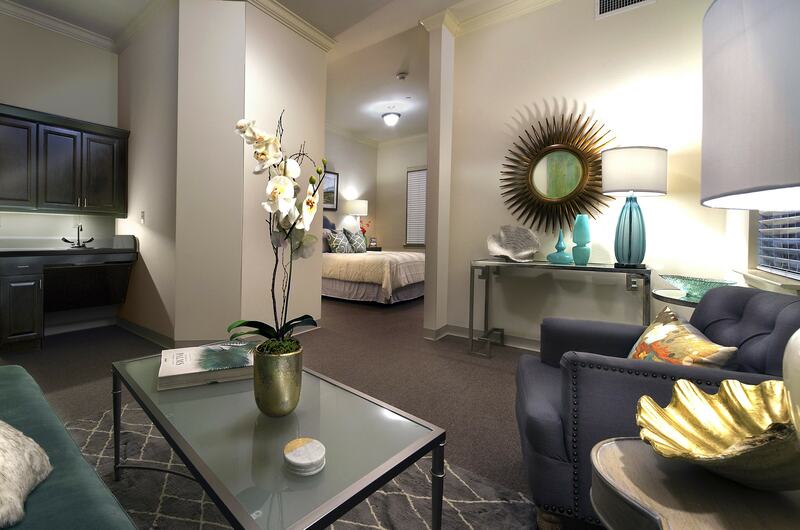 The Blake has several locations throughout the South, many of which began with the design template refined during the design and construction process for The Blake at Oxford.